The BN Living & Teefal Studios Children’s Day Giveaway WINNERS! 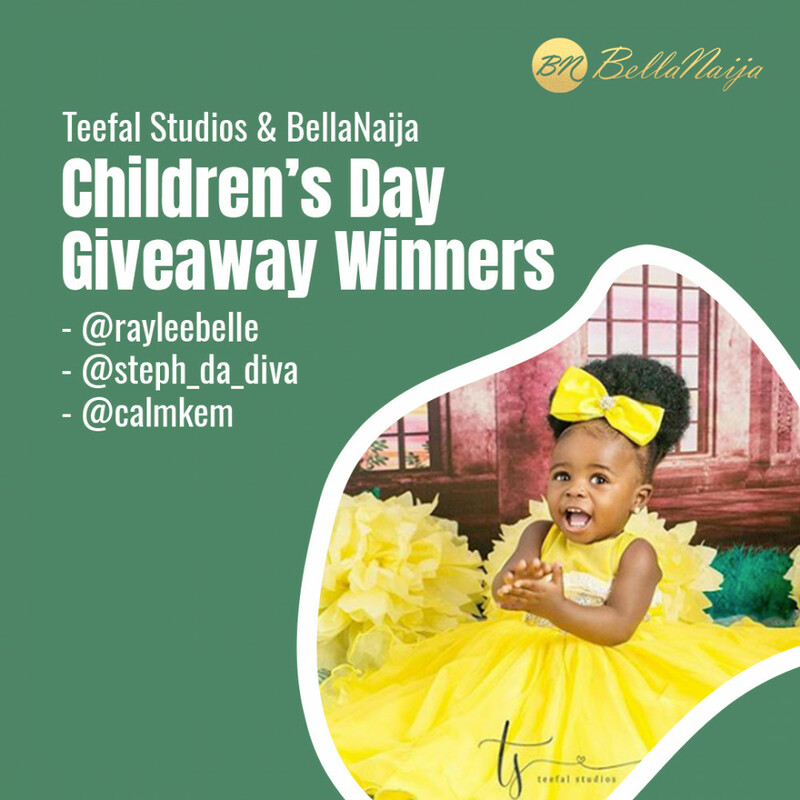 The BellaNaija Living & Teefal Studios Children’s Day Giveaway WINNERS! 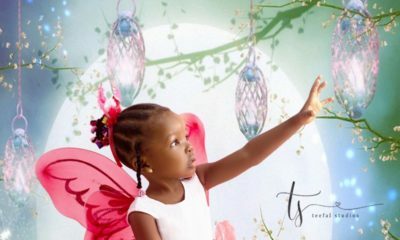 On Children’s Day, BellaNaija Living announced a giveaway in partnership with Teefal Studios for 3 children to win a free creative photoshoot by Teefal Studios. Parents were required to leave a funny story about their child or parenting experience, including a Learning Point and their Instagram profile. With all the funny entries, these are the winners who followed all rules and regulations with the most interesting stories and Learning Points. Congratulations to all our winners, you’ll be contacted shortly via Instagram DM & email. Your Better Self with Akanna: Why Do Bad Things Happen to Good People? The BellaNaija Living & Teefal Studios Children’s Day Giveaway! ? ?